Everyone has their own opinions surrounding Black Friday. Some would classify it an obsession. Some, a tradition. While others find its slow erosion of Thanksgiving Day and family-time appalling. Whether you&apos;re spending Friday the 23rd of November in front of the TV on the couch or in line at a store, you certainly have the next day, Saturday the 24th, to go shopping or shop some more. And the Saturday after Thanksgiving has, for the past 8 years, been known as Small Business Saturday. Started in 2010 and championed by American Express, Small Business Saturday is one day out of the year where shoppers are encouraged to focus their attention and buying-power on small, locally-owned businesses. These are the shopkeepers on the corner, the chefs serving-up homegrown dishes in the kitchen, the artists and growers and merchants on main streets across the country. They have hand-made, hand-picked, and personally-selected items in their stores that would make the perfect Christmas gift for someone on your list. They can help you pick the most cheerful decorations, the perfectly-paired wine, or provide a warm meal to keep you going while you shop the day away. The best part is that whether you&apos;re a local or a visitor to Johnston County this holiday season, small business shops and restaurants are all around. They&apos;re waiting to welcome you this Saturday. The Johnston County Visitors Bureau website has unique landing pages for shopping locations within each town in JoCo. 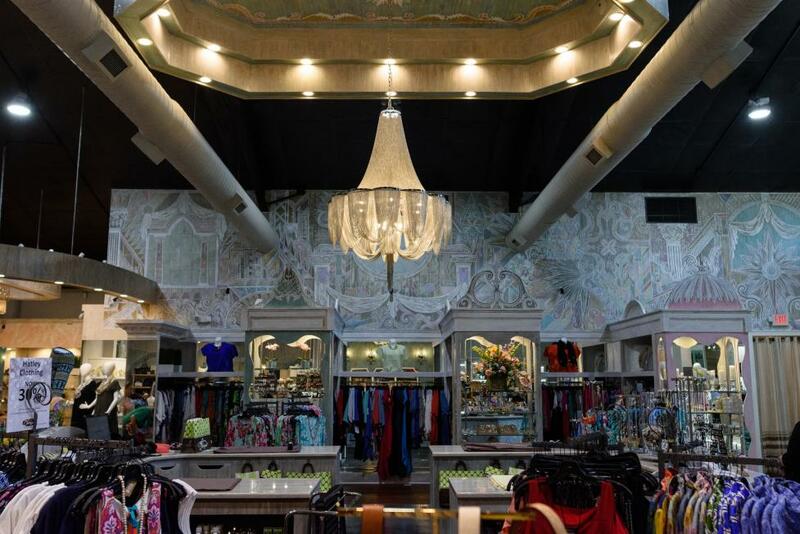 We recommend the links below for a list of locally-owned stores and boutiques. This Saturday would be an excellent time to check out all these downtown areas for yourself. Downtown Selma is having an entire Shop Small Saturday Event! For a comprehensive list of shopping options in JoCo, click here. It is on days like Small Business Saturday that we can reflect on how important these businesses are to our local economy. And tourism, by definition, exists to support and sustain the success and growth of these businesses by bringing in visitors from outside the county to enjoy everything that JoCo has to offer. So this Saturday, thank a small business owner and get all your friends and family Christmas presents that have been "sourced-locally".